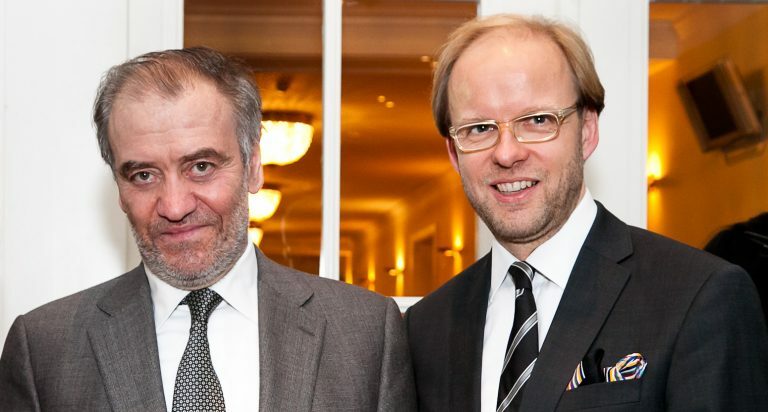 Valery Gergiev is the Artistic and General Director of the Mariinsky Theatre in St Petersburg. He is one of the most sought–after conductors and has worked with all of the world’s major orchestras and opera companies. Bernhard Kerres talked leadership with the Maestro in St Petersburg.